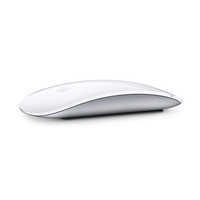 White Apple Magic 2 Mouse is a Bluetooth enabled wireless device which is used with various MacBook models. It has stylish structure and is provided with multi-touch surface at top for scrolling & swiping functions. 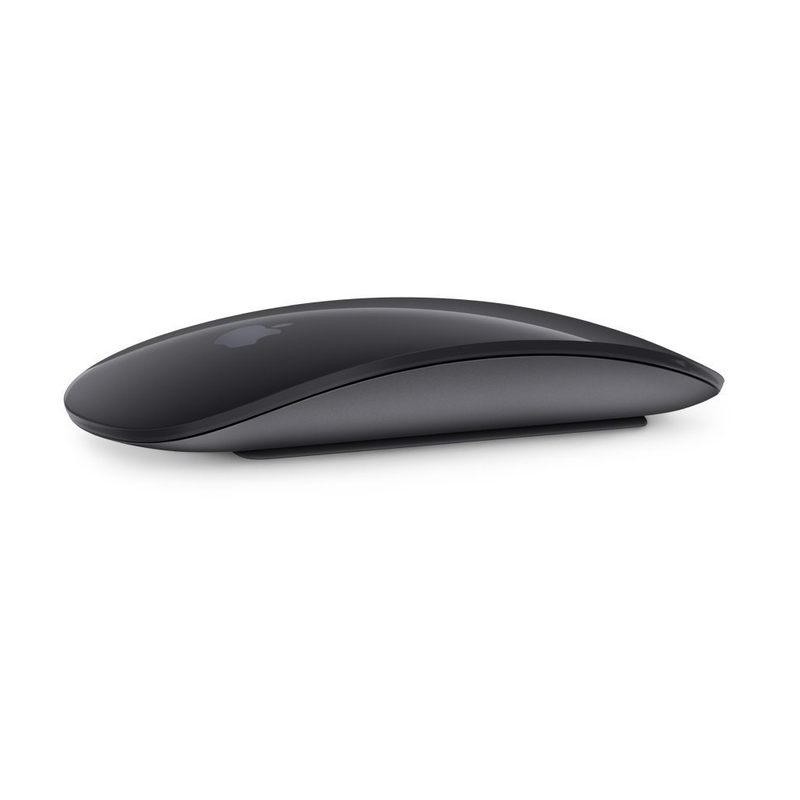 This mouse has flat & smooth base with no removable parts as it comprises inbuilt high quality battery. It is recharged with help of lightning to USB cable by connecting with appropriate adapter. 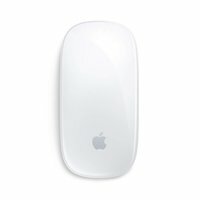 White Apple Magic 2 Mouse is very convenient to use and assures long service life. 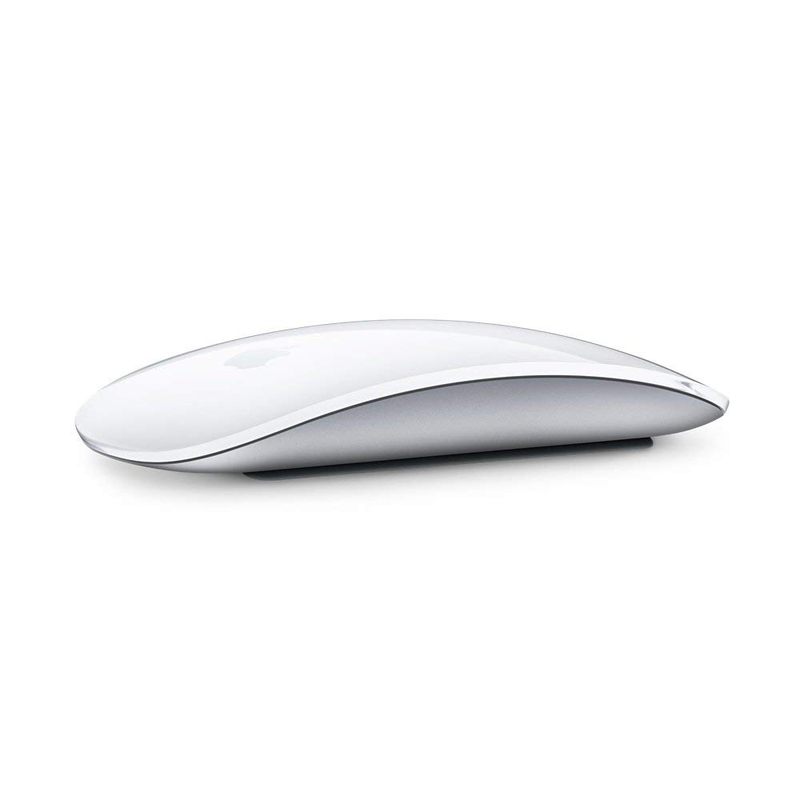 It is provided with glossy surface finish which makes it appear elegant.